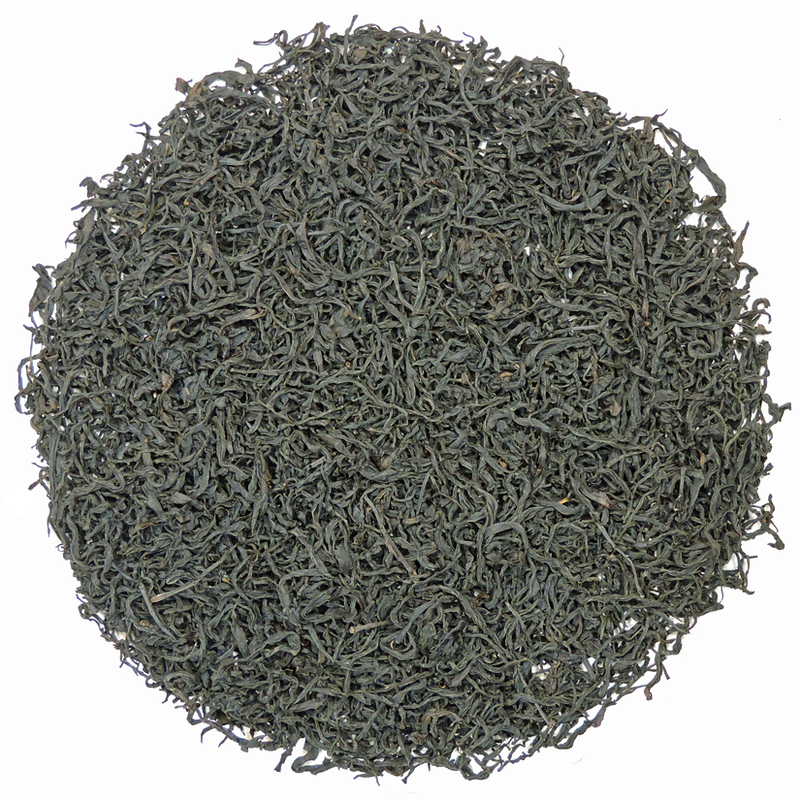 This slender, curled and slightly twisted, tippy Fujian black tea is classified as a gong fu tea: that is, tea that is skillfully made and exhibiting excellent crafting. This particular leaf is a Gong Fu Grade AA, so features very large, late-spring plucked leaf that provides the abundant sweetness of an earlier pluck without the astringency often found in mature, later spring plucks. Because of the weather in the spring of 2017, this extra-large leaf Bai Lin is a stunner and breaks most of the traditional assumptions regarding the flavor profiles of the various spring plucks. 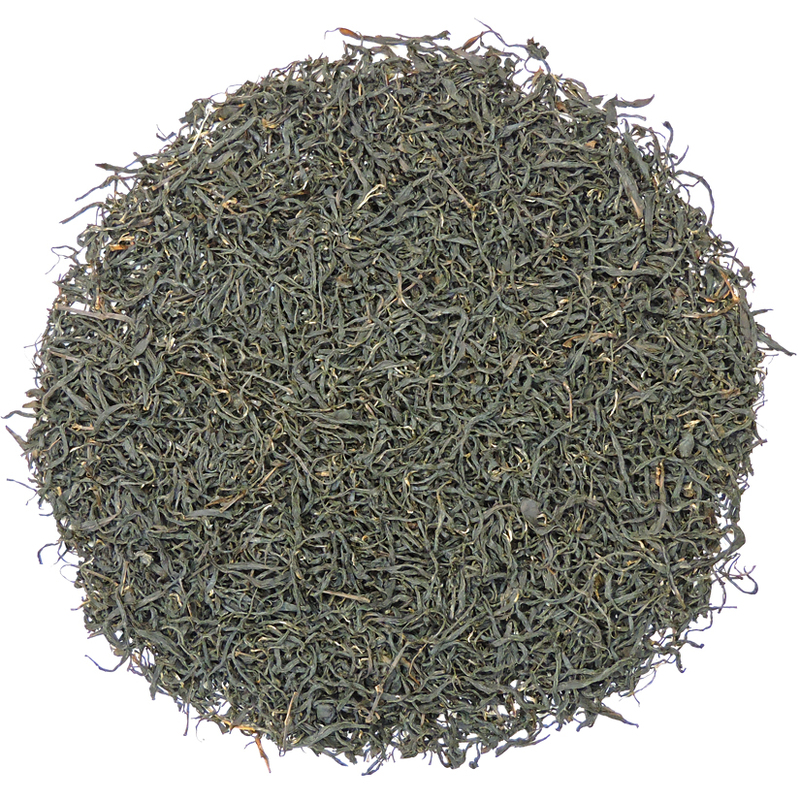 Bai Lin tea that is of this excellent quality is extremely difficult to procure. We here at Tea Trekker have been tasting samples of Bai Lin for many, many years, and because of our reliable sources are able to find supplies that are to our standards. For 2019 we are happy to offer two very different Bai Lin teas: this one from the late spring of 2017 and one of our current favorite teas, the 2018 Extra-Tippy. If you are not familiar with Bai Lin tea you should make it a point to try these while they are available. And, there is double happiness in the news that the price for both of these excellent teas continues to be very reasonable. 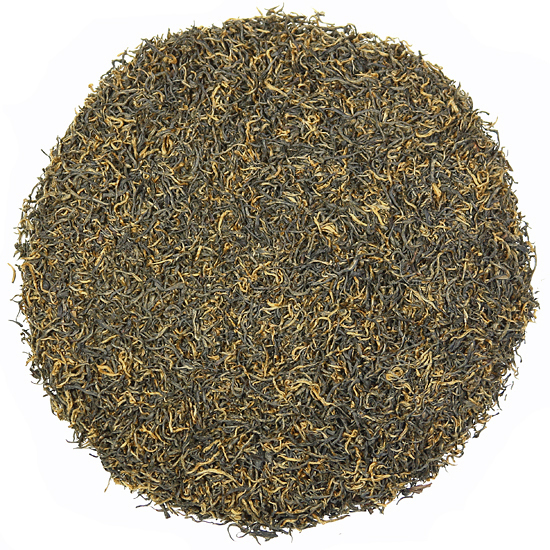 This is a Chinese black tea for tea enthusiasts who enjoy the style of fruity Ceylon black teas, Yunnan old tea bush varietals, and slightly malty estate-grown Assams. Bai Lin has the soft-flavor profile and underlying sweetness that is characteristic of only a few premium Chinese black teas. This generally soft, full-bodied tea also has a bit of pull and astringency, which gives it a chewy mouthfeel and bright, snappy flavor. The aroma offers clarity, but with a raisin-y, cocoa-y complexity that makes it hard to pin-point as to what tastes will follow in the cup. The tea producing town of Hu Lin makes old-style black teas that are processed in a similar fashion to our Golden Monkey teas from the neighboring town of Panyang. This was one of the first regions to make black tea back in the 17th century, and several of the other teas from this small region have gone out of production due to Fujian’s need to increase production of oolong and white tea. Sip it neat (plain) and you should find that no milk or sugar is needed. However, if you add your usual accompaniments, that will be fine too.